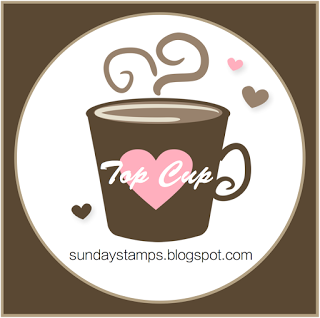 Sunday Stamps... Weekly Challenge: Top Cups! 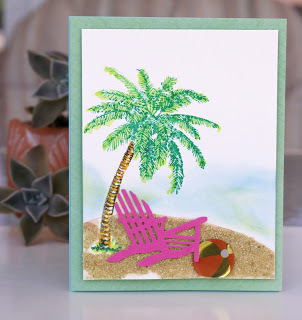 Teresa's Pick: This is perfect use of sketch...luv the refreshing beachy scene..FAB! Amy's Pick: The beautiful scene that Sara watercolored is fantastic! Great design. Claire's Pick: Kimberly's card totally rocks. Perfect for any guy! Congrats!!!! 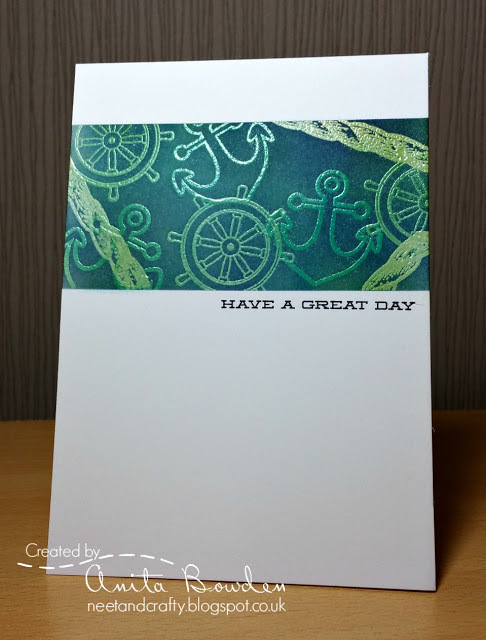 Annette's Pick: I love the ocean scene Anita created using distress inks and stencils for the adorable turtle to float on! So cute! 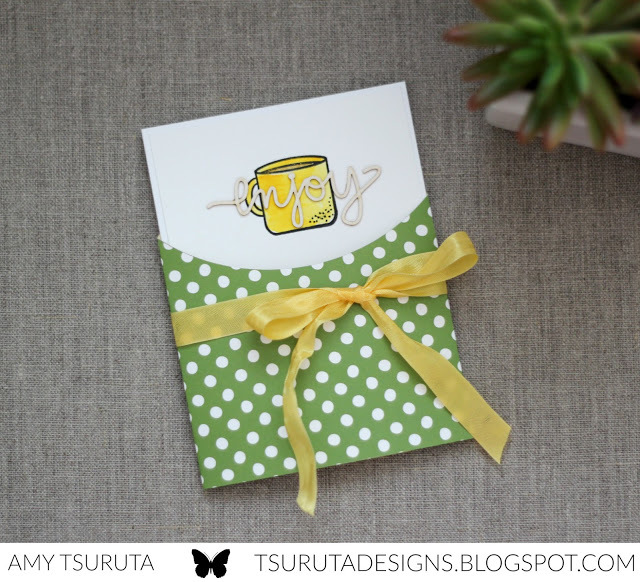 Heidi's Pick: I love that she incorporated a coffee cup into a scene, and she even made the scene into an envelope! How adorable! Thank you again to everyone who joined us.. We'll see you all back here tomorrow with a fun new challenge. Thanks for the shout out! Happy to be among some fab friends! Congratulations to all of the TOP CUP pics~~so happy you liked my beach view ;-) What amazing 'scenes' were posted for this FUN sketch!